Food and drink are the stuff of life. Imagine taking them in new directions. New flavours. New techniques. New ways of meeting the challenges of production and distribution. The agricultural and wine science industries are always moving forward. 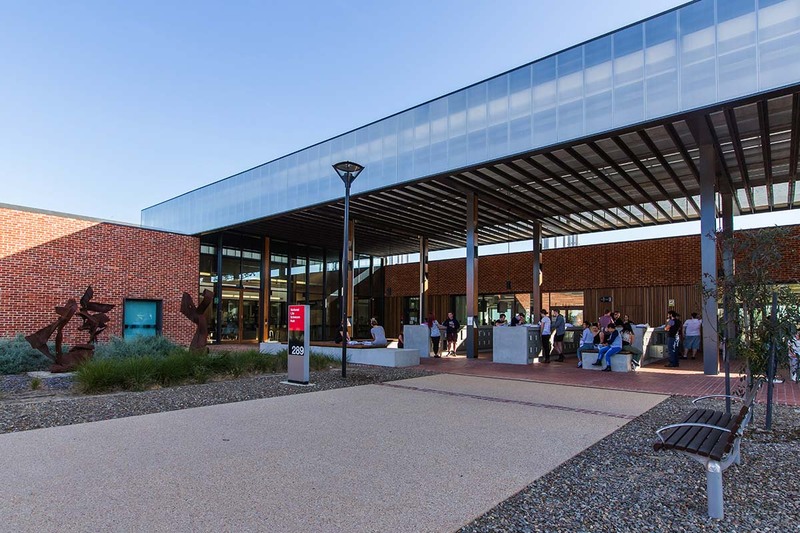 A degree from Charles Sturt University – where you work with experienced academics in some of the most innovative and extensive learning facilities in Australia – puts you right at the forefront of the exciting changes that are taking place. You’ll gain the skills and confidence to make your mark, whether you’re just starting out or looking to advance your career. Forge a rewarding career anywhere along the food supply chain and in industries dealing with agricultural produce and farming services. 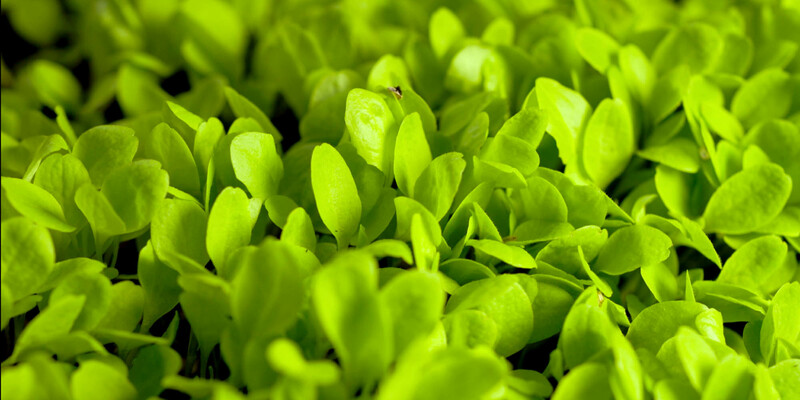 From breeding, machinery, crop production and processing through to distribution, marketing and retail, the vital nature of the industry makes for exciting challenges and gives great scope for innovation. Learn foundational and contemporary knowledge to meet the future needs of an increasingly globalised business, leading to international career opportunities. Find your place in the future of food, forestry and the production of fibre and fuels for industry. Meeting the challenges of feeding a growing global population requires dynamic ideas and skilled professionals. Our degrees give you the skills, knowledge and confidence to develop your own ideas and take up new market opportunities related to the innovative technologies and sustainability requirements that are transforming this industry. Perfect the art of growing plants. Whether you are interested in propagation, cultivation, conservation or design (or all of them), our courses will give you the knowledge, skills and confidence to forge a career across the environment, landscape or production industries. As the environment changes, the interactions between agriculture and natural resources are becoming more important. Use your knowledge and skills to develop innovative, long-term solutions to the necessary integration of conservation, sustainability and food production. Good wine starts with good vines. A career in viticulture can encompass areas such as vine physiology, cultivation, harvesting, controlling pests and diseases, irrigation and water management, fertilisation and soil management. CSU degrees also give you a strong grounding in the business aspects of the industry. Victor Hugo once wrote that “God made water, but man made wine”. 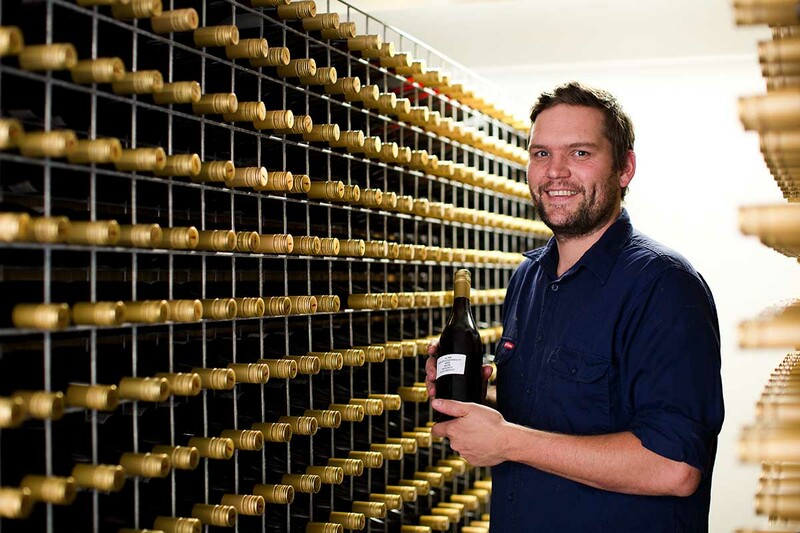 Become one of the people to take winemaking and the wine business into new territory. Build on solid scientific and foundational knowledge to experiment with ways to preserve traditional winemaking techniques, develop brand-new methods of production and generate innovative ways to sell, market and manage wine. Learn about Bachelor of Agricultural Science (Honours) student Harriet Brickhill’s experience at Charles Sturt University, including her research and career aspirations. Check out CSU’s facilities in the heart of rich agricultural country. 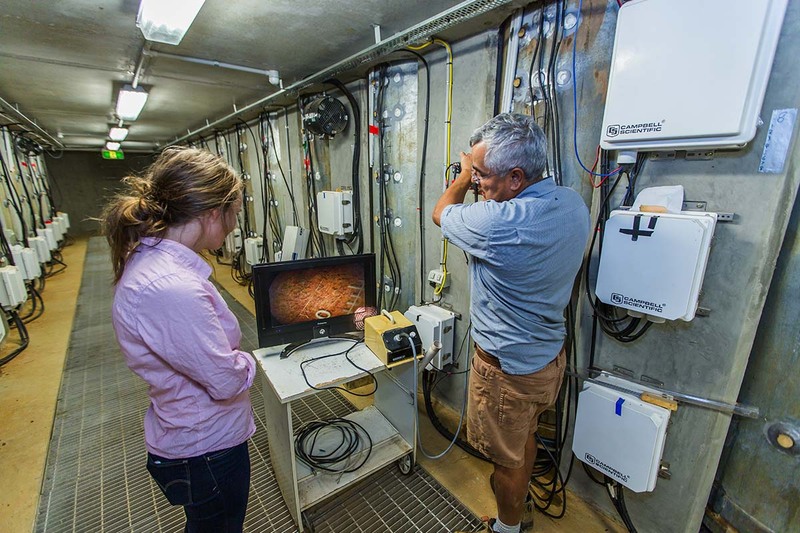 Explore the science of winemaking at our on-campus experimental winery. Study at CSU’s regional campuses to gain real-life experience with paddocks, crops and farm animals. Get hands-on in our on-campus glasshouse, with specialist mechanical, lighting and humidity systems. 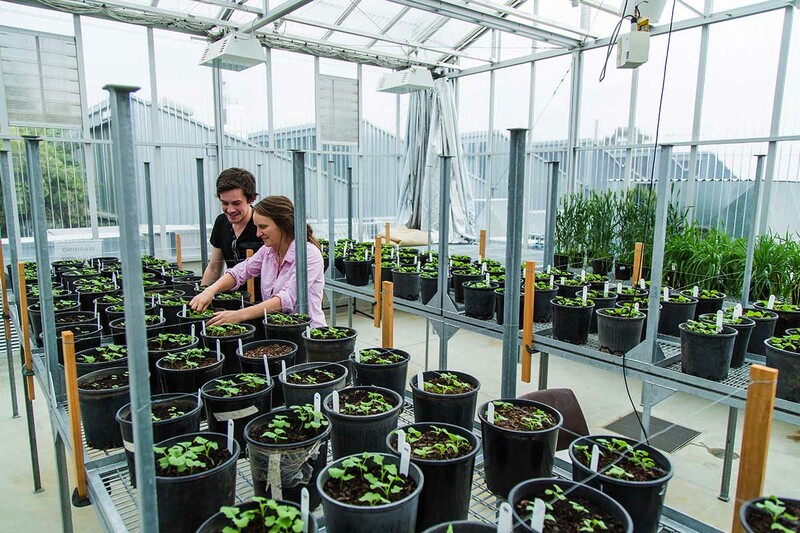 Research food security and human, plant and animal health at our National Life Sciences Hub (NaLSH). Use the most sophisticated rhizolysimeter in the southern hemisphere to research root growth. 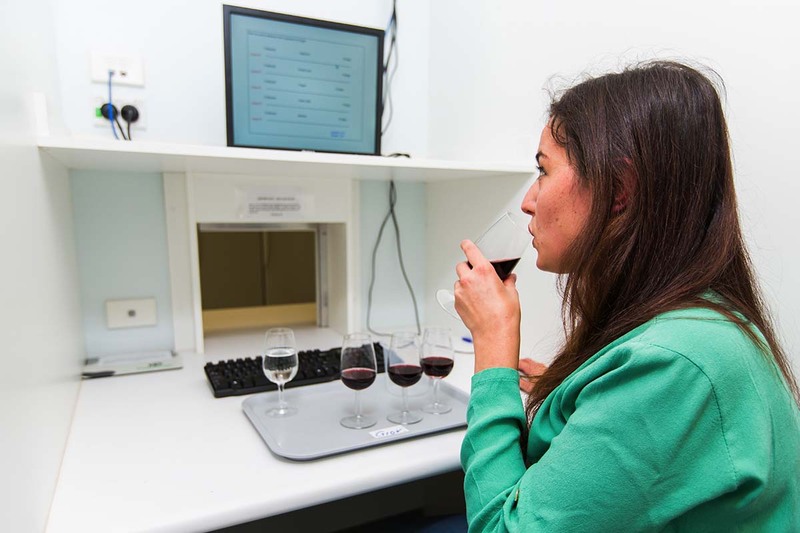 Taste and assess wines in our purpose-built sensory and assessment rooms. 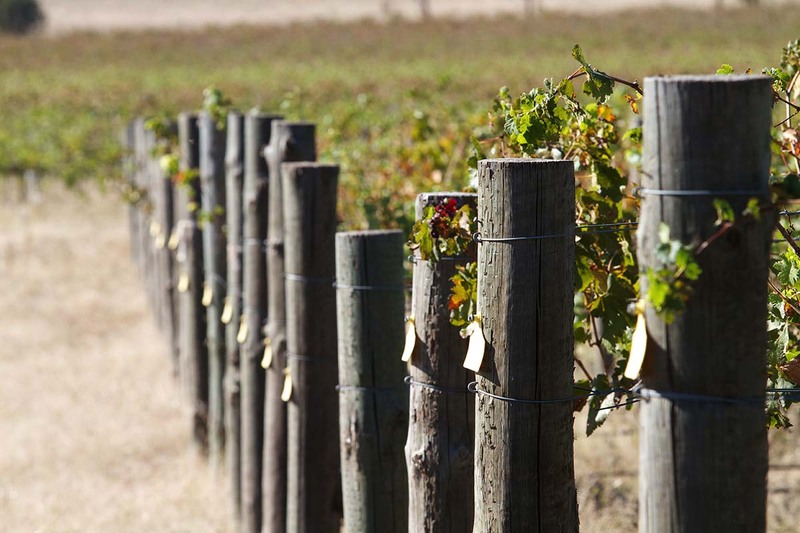 Learn about the full winemaking process with CSU’s on-campus vineyard. 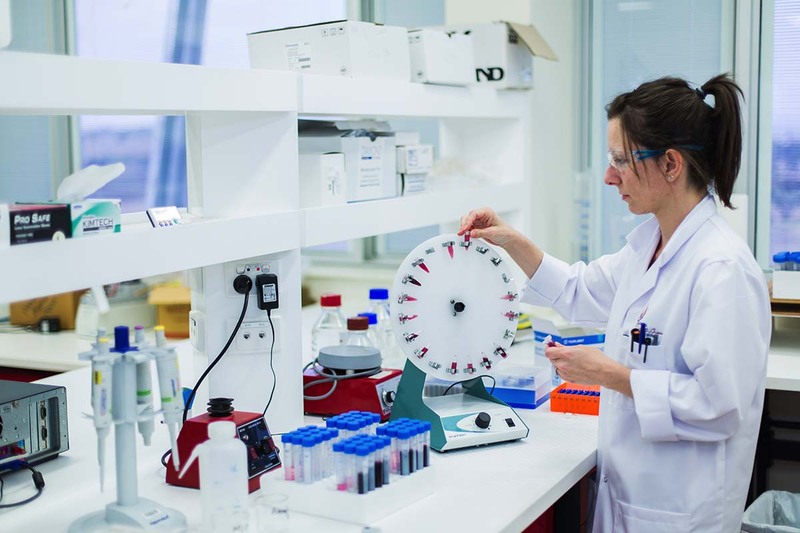 Make new discoveries and conduct research in our state-of-the-art wine laboratories.